Window films are available in many different fashionable and decorative options as you may be surprised to learn. 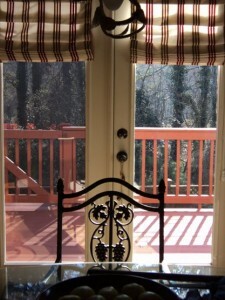 It’s very easy to enhance the color and texture of your glass window, room dividers, and doors. In order to creatively decorate your home, you can actually choose a decorative window film in different colors or patterns. Complete privacy can be provided with these magnificent films. You can receive natural light and enjoy privacy at the same time with these great films. Window films are a really great way for you to improve your windows without having the expensive cost of window replacement. You can increase privacy, security, energy efficiency, and safety all at once. 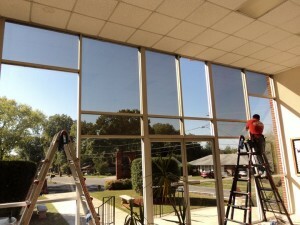 Window films are incredibly easy to install, and they are becoming more and more popular. Window films are an option that is much more environmentally friendly than window coverings. 18-20% of heat that escapes your home goes through your windows and doors. When you use these films, the amount of heat lost through your home openings can be decreased by 35%. This can help you save money, conserve energy, and live a greener lifestyle. You will also be helping protect yourself and your family from the dangerous UV rays that the sun produces. Over 95% of UV rays are blocked by these protective films. There are also security tints available which will increase safety and security inside your home simply with window films. Security window films provide you with protection against vandalism or graffiti. You can also reduce glass-related injuries, which might be caused during natural disasters that happen to occur. 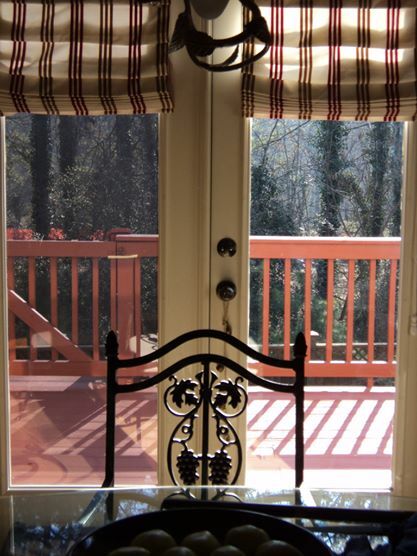 With window security films, your family can be more protected, safer, and more secure. Not only are window films great for the home, but they can also be great for your business. Are you interested in seeing what security window films can do for you? 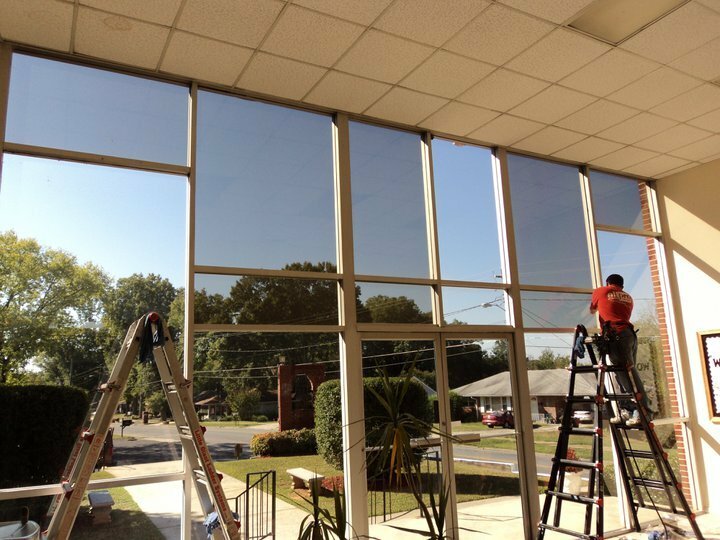 There are a lot of different benefits that you will find when you install these films onto your own windows, and that is absolutely something that is factual. There are many different options available if you are interested in security window films. If you are interested in this for your home, there is certainly a lot of information that is available to you. Our All Pro Window Tinting website has a lot of different resources available that will help you with all of your window film needs.